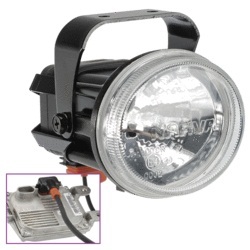 Narva Compac and Compac HID Fog Lights come in 70mm, 80mm, and 100mm diameter models. 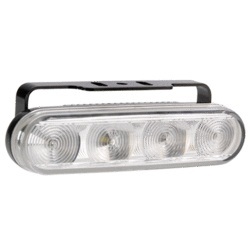 The Narva compac fog light present eye-catching design and incorporate all the features expected in European light technology. 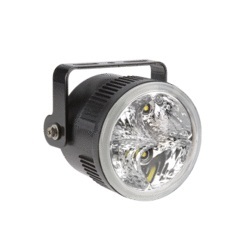 Boasting quality optics, highly polished long-life reflectors, impact resistant matt black housings and the ability to be upright or pendant mounted, these lamps are suitable for a wide range of applications. Light kits are supplied with wiring hardware and Australian manufactured see through lens protectors.